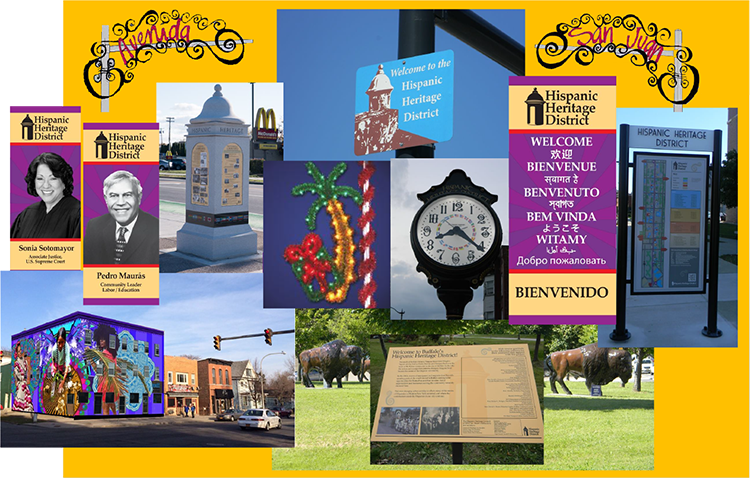 Thanks to our many generous sponsors who have made possible the historic amenities on our Avenida San Juan / Hispanic Heritage District. 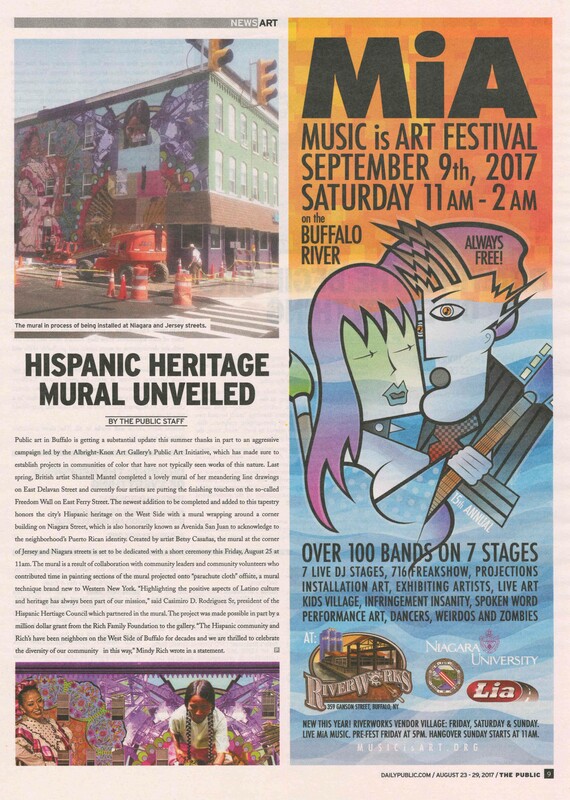 Click to view our many sponsors! 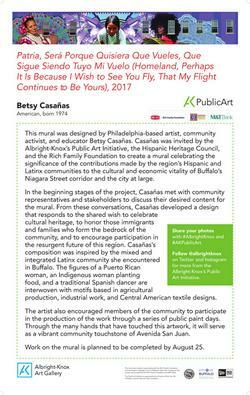 #AKPublicArt Spotlight: Betsy Casanas *If the video doesn't load within this page, click this link. 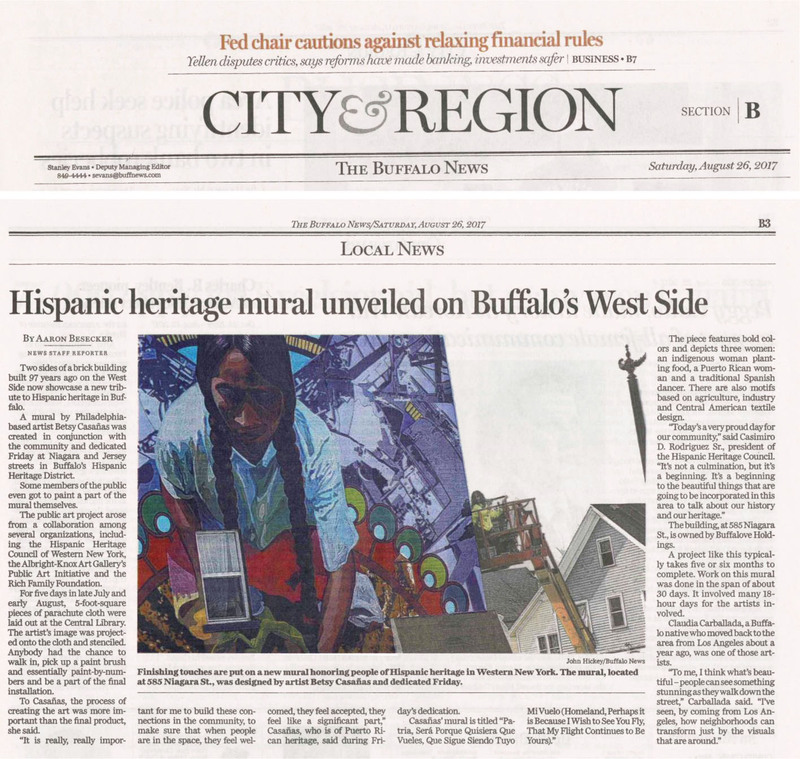 WATCH: Follow along with the creation of Betsy Casanas's #AKPublicArt mural at 585 Niagara Street and hear from the artist and local partners who made the project possible.